WORK Installation of wire segments and MLBEs; disconnection and retrieval of Clump Weight (CW); installation of Transponders; performing as-installed survey. 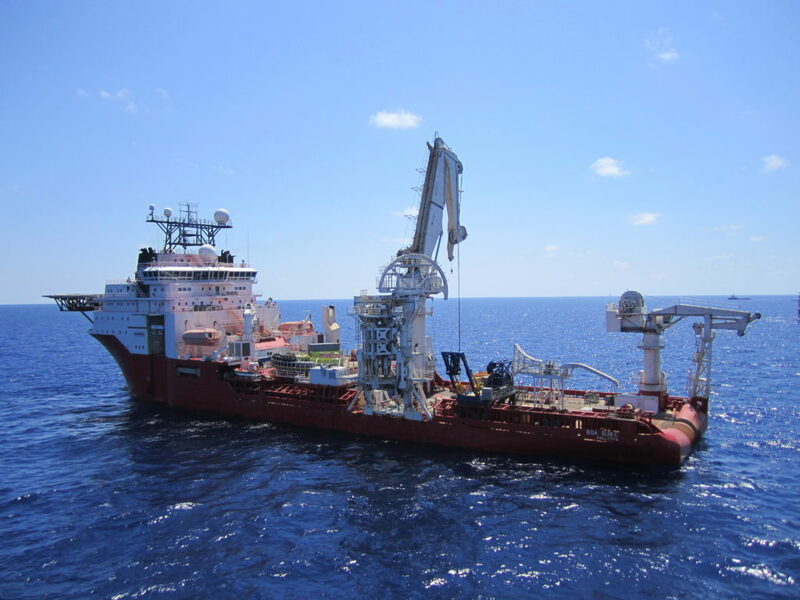 WORK Pre-set and abandonment of the twelve mooring lines (chain and polyester rope pattern) on the sea floor. 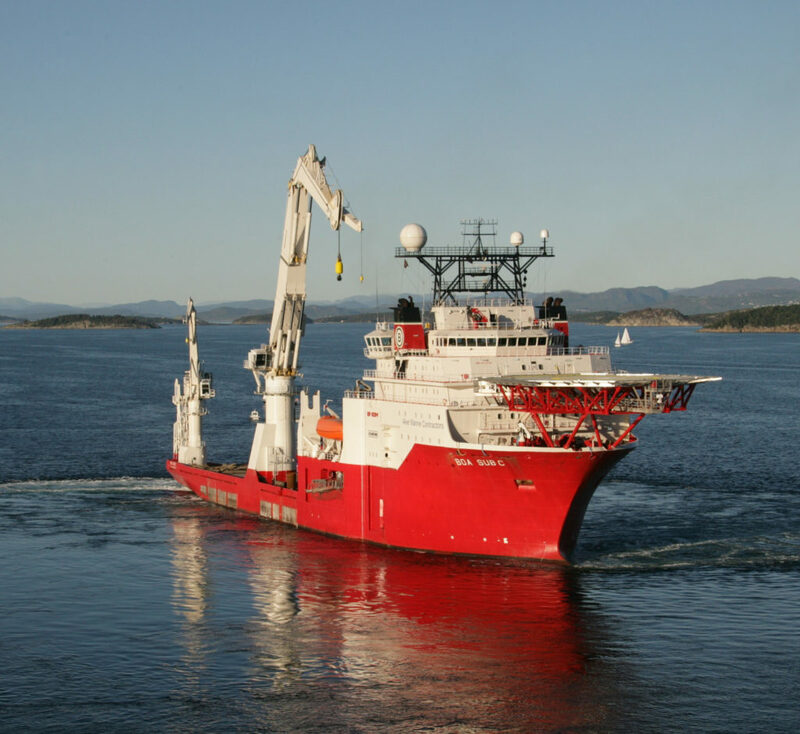 The pre-set mooring lines will ultimately be recovered individually and handed over to the FPSO for hook-up and final tensioning. WORK Freespan remediation on existing Ceiba Rigid Flowlines that were discovered to have anomalous span length. The remediation was done with use of Mechanical Support Stands, Pipe Lift Frames and SlingBags with sand bags. WORK Discovery pipeline system valve repair operations. CascadeΧnook gas export jumper installations.